Nature Trail Construction company in Pensacola Florida. Let us build your dream home! We specialize in building custom homes in Pensacola. Our construction firm has 15 years of experience in both the commercial and residential realm. We look forward to working with you. We took tons of photos of the Nature Trail Lodge in Pensacola this past week. Feel free to save these photos to your computer. NatureTrailBuilders.com specializes in construction and management for homes in the Nature Trail subdivision in Pensacola Florida. Nature Trail Builders and Parsco Construction has over 20 years of experience in the construction industry. The heart of our operations is managed by our Code of Ethics. We glorify God for all the success we have due to the fact that we do things the right way- no matter what. Since we do things the 'right way', we are able to keep costs down and provide you with an honest, true cost for the construction of your home. We encourage you to take a look and print out the article "15 Questions You Should Ask a General Contractor During the Interview Process." It's an invaluable resource for those considering building a new home in Nature Trail. While you are here, also sign up for our newsletter to the right. It's an informative once-a-month mailing that spotlights green/sustainable building practices, community events and important information regarding the Nature Trail Subdivision. Please contact us and find out what sets our firm apart and let us provide you with a free price quote for the construction of your home. We will even set up your construction schedule online along with permits, photos and information to make the whole process streamlined as we try to run an efficient, "paper-free" office and utilize the internet as much as possible. We look forward to working with you and building your new beautiful home. We are a Pensacola general contractor licensed to build custom homes in Pensacola. Although we specialize in the Nature Trail Subdivision we are also capable of building custom homes on any vacant property. Contact us today- we look forward to working with you! General contractors are often known as project managers. They oversee the entire remodeling or construction project and facilitate all day-to-day tasks that move it towards completion. General contractors work with the architect to review plans and ensure all is in place before work is started as well as arrange for permits and necessary inspections. While a good general contractor will have the skills to handle certain tasks on site, such as carpentry, they are also responsible for hiring subcontractors for the majority of jobs, such as electrical, painting or plumbing. In addition, the general contractor should be on site regularly to inspect the progress and resolve issues. A quality general contractor is a must for successful completion of a renovation or new construction. Because of this, it's essential to do your homework before deciding on the right general contractor for your project. Inspect bids carefully. Was it ready when the contractor promised it? Was the bid unusually high or low? Each of these things can be very telling: a late bid may reflect their timing standards, and an off-the-mark bid could be code for a pricey premium or a deliberate underbid to score the remodeling job. You should call references, and visit their completed projects to see if it's what you expect for your job. Once you do secure a general contractor, read the contract very carefully to be sure everyone is on the same page. What happens when costs exceed budget whether due to materials or labor pricing changes? What about changes made by the client or by the professionals; what kinds of situations would cause those costs to be incurred? What happens when cost exceeds the budget? If you are looking for the Pensacola Nature Trail Builder you have come to the right place. We are a construction firm specializing in the construction of homes in Nature Trail subdivision Pensacola. 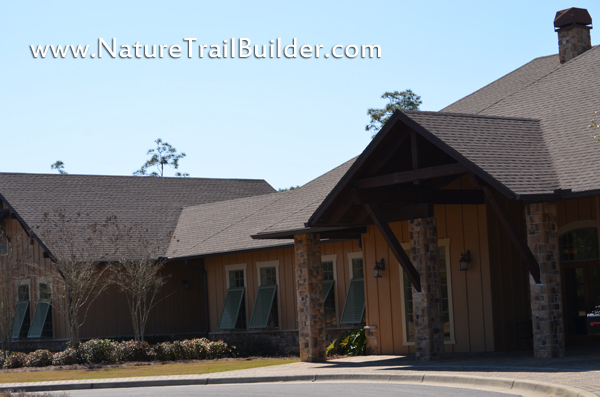 Nature Trail is a residential community designed through 750 acres of forest environment in Pensacola, Florida. 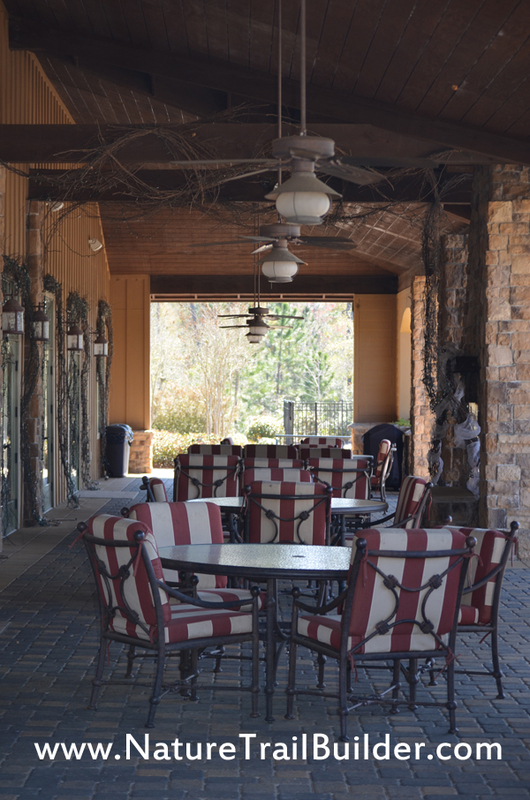 It is conveniently located on the west end of Nine Mile Road, just one mile west of I 10, Exit 5. Nature Trail is unique with a community lodge, pools, tennis courts, playground features, and multiple natural parks throughout. Guard house and gated entries will greet owners and visitors. Residents will be able to enjoy a series of walking trails amongst the 400 acres of Nature Conservancy. 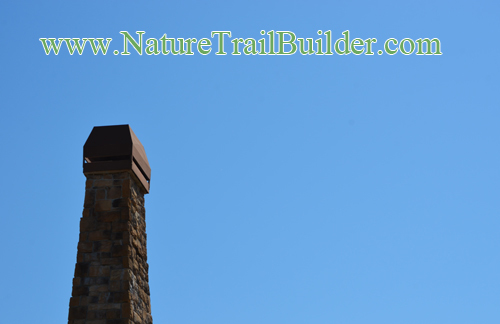 Thank you for visiting NatureTrailBuilder.com We look forward to working with you! 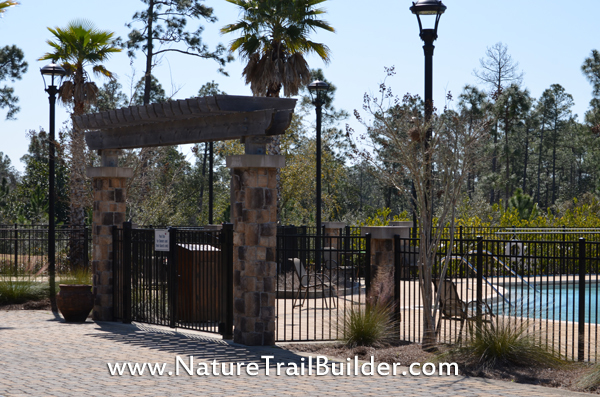 Nature Trail is a gated community in Pensacola. Our firm is dedicated to quality construction in the Nature Trail Subdivision in Pensacola at a cost effictive price that can't be matched. Feel free to browse our web site and be sure to check out "15 Questions to Ask Before You Hire a Builder." Print this reference out so you can easily interview general contractors and determine the best builder for your home. We also encourage you to sign up for our monthly newsletter by entering your email to the right. The newsletter consists of information such as sustainable and green building, community events and links of interest regarding Nature Trail. We look forward to managing the construction of your new home in Nature Trails Pensacola and thank you for your time. 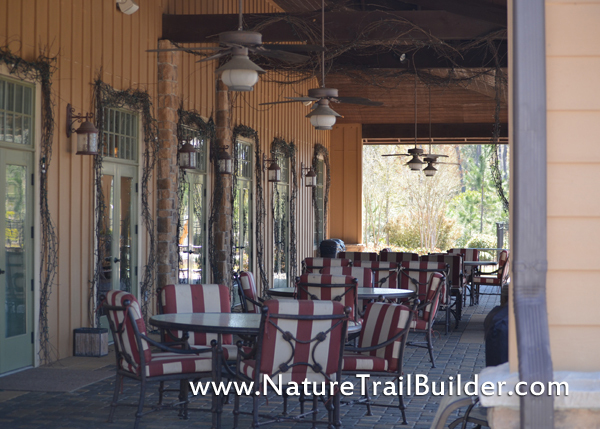 Welcome to Nature Trail builder your custom home builder in Nature Trail Pensacola. We are certified general contractors and look forward to managing the construction of your new home in Nature Trail Pensacola. 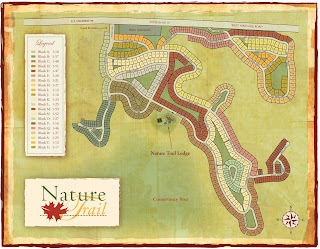 Subdivision Map for Nature Trail in Pensacola. List of Nature Trail Pensacola Builders-Choosing the right Pensacola builder should not be a decision you make without doing your homework. Be sure to interview all potential builders before you offer them to bid services to help you with the construction of your home. Before you build on your lot in Nature Trail, read our article "How to tell the difference between custom and production home building companies"
Be sure to print our article "15 questions to ask your builder before you hire them" as you interview potential contractors. Nature Trail Homeowners Association. Be part of the community to get event and progress updates regarding your neighborhood. Homeowner Associations help keep property values, coherency and provide community events. 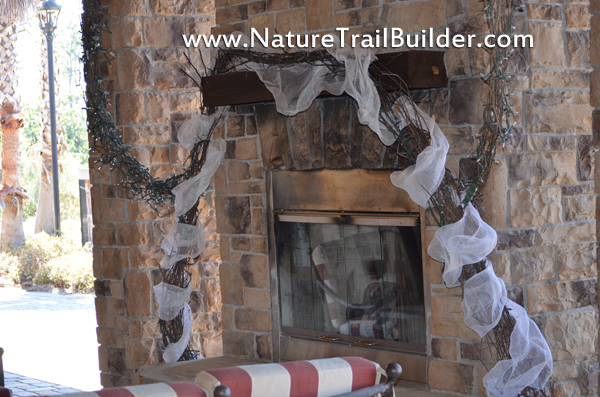 Nature Trail Lodge is a beautiful place for Nature Trail HOA meetings. Contact us for additional information regarding home ownership in the Nature Trail Subdivision Pensacola, Florida! Are you looking for an architect to design your custom home in Nature Trail in Pensacola? We have partnered with Pensacola's award winning architect to provide you house plans and blue prints for Nature Trail. Are you looking for a general contractor in Pensacola FL? Look no further! Click here to go directly to the Pars-co.net web site. If you are looking for a professional, organized construction team for your vacant property within Nature Trail in Pensacola, you have found the right web site. Parso Construction is owned by a Construction Engineer and is a Certified Florida General Contractor with years of commercial, residential and construction management. When building your custom home in Nature Trail, you do not have to sacrifice quality to get the most cost effective construction services available. We are extremely professional and reliable.